Untitled ["Before listening to the way"] by Ryōkan. Text as published in Sky Above, Great Wind: The Life and Poetry of Zen Master Ryokan, translated from the original Japanese by Kazuaki Tanahashi (Shambhala Publications, 2012). 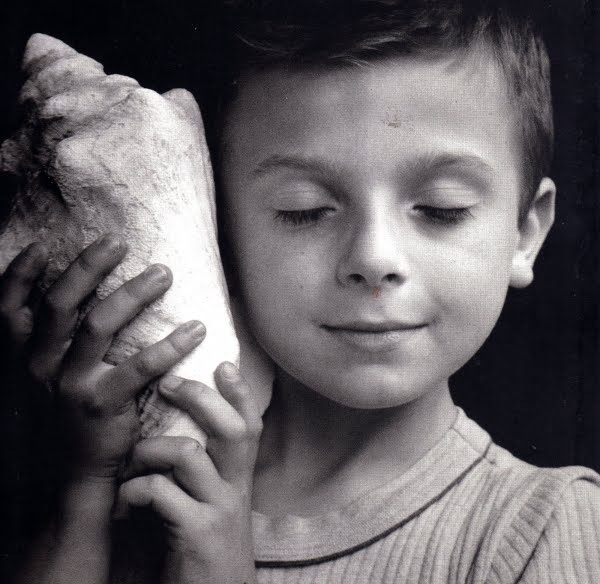 Art credit: "Remi Listening to the Sea," photograph by Edouard Boubat. expression of: Beginner's Mind as well. Thank you for finding these gems. My pleasure, Loretta. Be well!